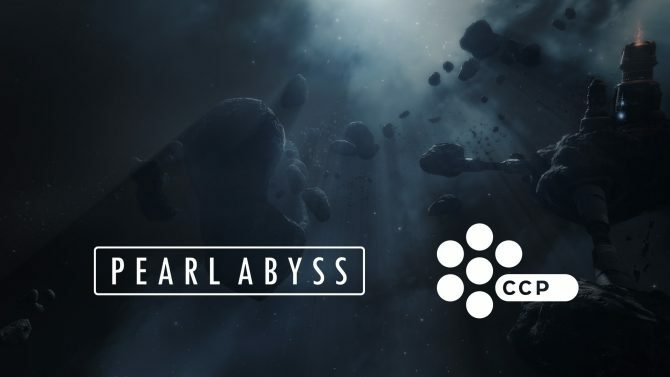 CCP Games traditionally releases two large-scale expansions a year for EVE Online, one in the summer and one in the winter. The developer just announced this year’s winter expansion, that will be dubbed Retribution and will bring several changes to one of the crucial areas of the game: consequences. 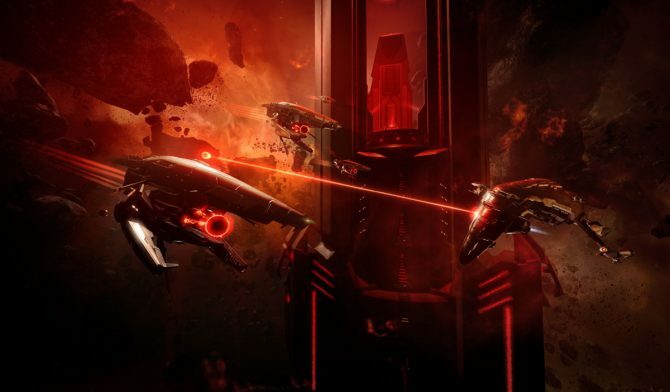 The expansion will introduce a completely new bounty system that will possibly turn bounty hunting into a viable profession and will allow more freedom in choosing targets. It will also introduce Crimewatch, that will provide more solid consequences for the actions perpetrated by players, and makes them more visible and clearly displayed with a system of icons and tooltips. 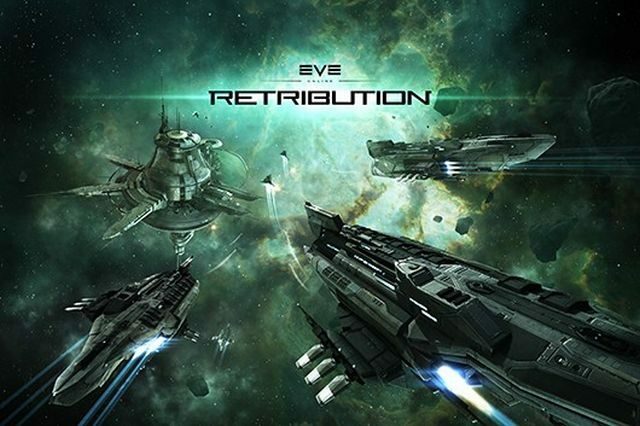 Retribution will also bring a revamp of frigates and a new newbie-friendly mining frigate to help budding miners get up to speed.